Examiner Praises Jason Kelly’s NLGSMI! | Doris S. Michaels Literary Agency, Inc. It is known that if you want to progress, you need to keep learning even when things are working well for you. 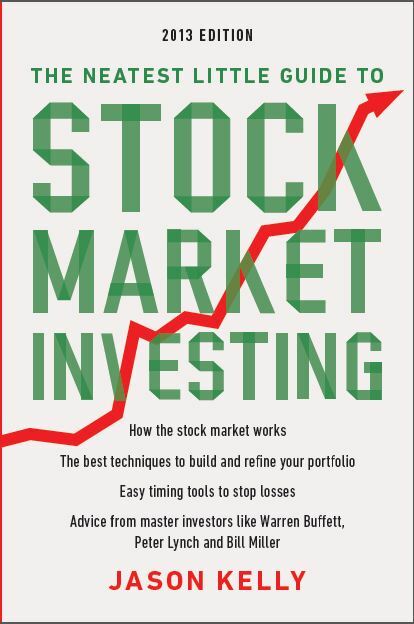 This is exactly what Jason Kelly’s book provides: clear and concise learning material that will turn you into a stock investor who does not take any unnecessary risks. What makes this guide perfect for beginners is that the author starts by explaining what the stock market it, how it functions, and what techniques you can apply to analyze stocks. It is always better to learn how to analyze and evaluate stocks on your own, without turning to someone who would tell you what to buy. This is why you will learn to take into consideration the Price to Earnings ratio, Price to Book ratio, Dividents, and many other elements. You will also get familiar with the income statement, the balance sheet and the cash flow statement. These are just some examples of the things that you will learn about from Jason Kelly’s guide. Everything is explained in simple words, which makes the information even more useful and effective for anyone, regardless of their experience in stock market investing. Theories and concepts are described in an easy-to-understand way especially to encourage investors to start doing their own research and make decisions based on their own observations. Aside from reading the success stories of all the great investors mentioned above, you will also find an exclusive conversation with Bill Miller. The idea is for the readers to understand that there are many ways in which one can invest in the stock market, and it is very important to analyze all possible strategies and choose the one that suits you best. No doubt, “The Neatest Little Guide to Stock Market Investing: 2013 Edition” is what any investor needs to keep pace in the current market.